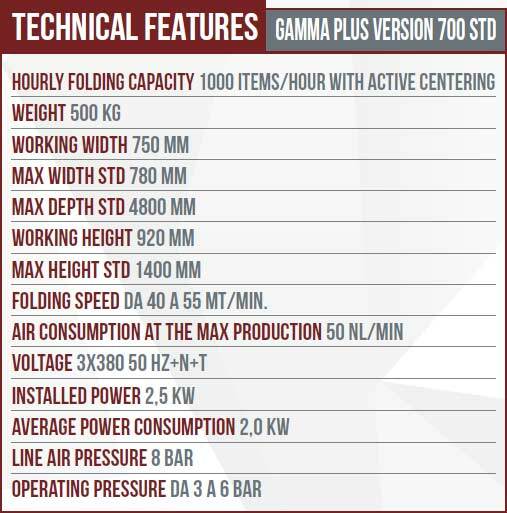 "Requires only one cubic meter of space! " As limited as your space might be: there is always room for a FOLDERIX Napkin Folder machine. The quality that makes this a unique napkin folding machine is its small size: only one cubic meter of space! 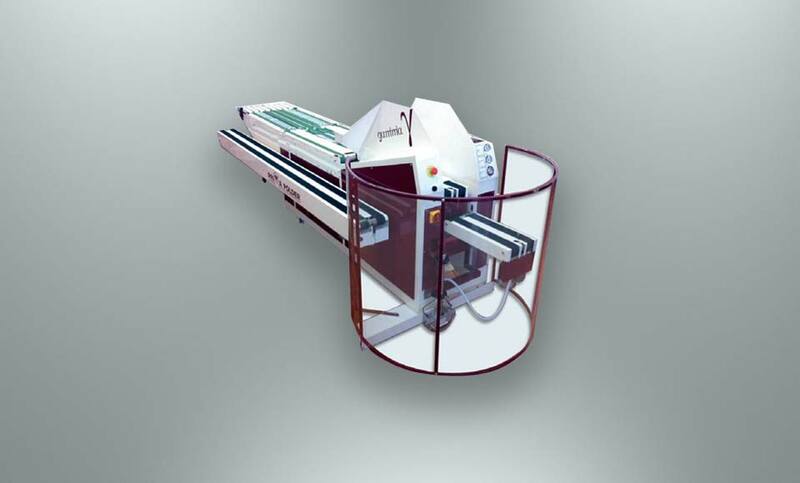 Like all the Prima Folder machines, this napkin folder machine also offers the essential quality of ease of use by operators. The management of the programs and data is through an LCD touch-screen control panel, fitted as standard. The final format of napkin and serviette is cm 20x20.